The Bushwhacker II is an enduro and trail specific bike helmet offering state of the art protection and performance. 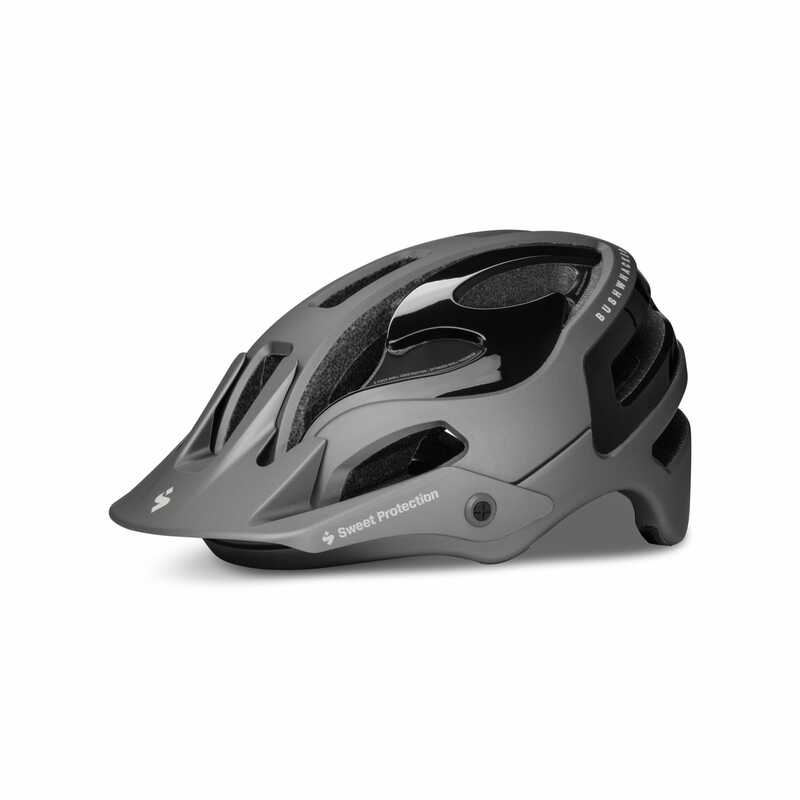 With extended coverage in a lightweight and highly ventilated package, this is the perfect helmet for your trail adventures. Special features include STACC ventilation, adjustable visor and comfort pads: All wrapped in a 5-piece shell technology to ensure superior protection.